If you’re looking for the satisfaction that comes with helping others, you may have found it hard to find an organization that needs someone just like you. Volunteer Match wants to end that struggle and help hopeful people find a non-profit to volunteer for that shares their vision. The organization is the Web’s largest volunteer network, offering unique, award-winning solutions to more than seven million registered volunteers, 110,000 participating nonprofits and 100 network partners. He spoke with RewardExpert about the organization’s success. The organization was launched in 1998. VolunteerMatch President Greg Baldwin launched the organization in 1998, building the first version of the website from his college dorm room in Boston. More than $10.5 billion worth of volunteer services in the social sector have been provided through VolunteerMatch since that humble beginning. Traditionally, volunteer recruitment has been driven by word of mouth. VolunteerMatch has been able to scale its matching process far beyond that by using technologies that let people see what volunteer opportunities are close in proximity, either by walking or driving. “What sets VolunteerMatch apart is our reach,” Sadiq said. He said that any volunteer opportunity on the organization’s website has the potential to reach millions of people. An average of 15 million people visit the site every year. 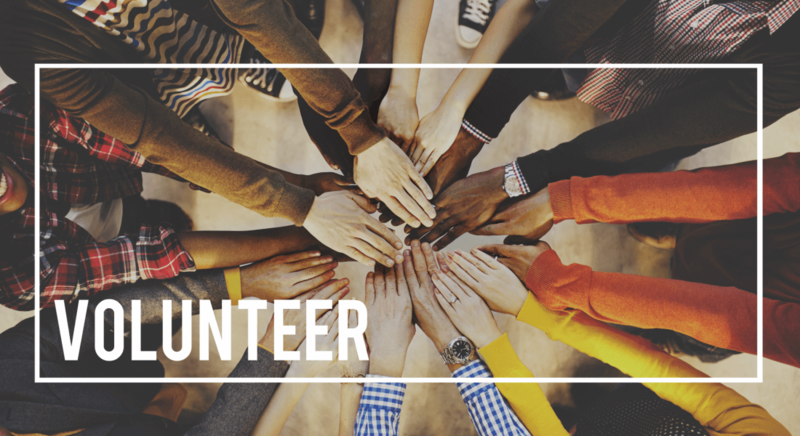 Also, each skilled VolunteerMatch opportunity gets shared on LinkedIn’s Volunteer Marketplace, which has the potential to reach 10 million pro bono and skilled volunteers. Millions of employee volunteers from companies like Starbucks, Groupon and JetBlue search for active volunteer opportunities on VolunteerMatch. The organization groups nonprofits into 29 different cause areas, including animal rights advocacy, arts and culture, crisis support, education and literacy, homelessness and housing, LGBT rights, and people with disabilities. VolunteerMatch makes it easy for volunteers to refine results by skills required, and to determine whether an opportunity is virtual or requires their physical presence. The organization has been featured on well-known media channels, such as CNN and Oprah. It has even helped Ben & Jerry’s and Target by helping to create three altruism-themed ice cream flavors. Future growth of the organization involves expanding the reach of the network, giving nonprofits the ability to recruit quality volunteers from more locations. To help meet increase in demand, promotion is ramping up to increase nonprofit organization numbers and, in turn, opportunities for volunteers. That will coincide with improvements to the look and feel of the website, as well as the overall algorithm that matches prospective volunteers to the non-profit groups that need them.